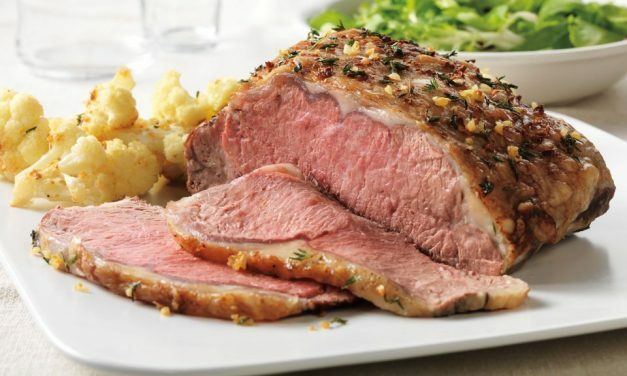 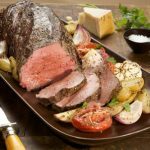 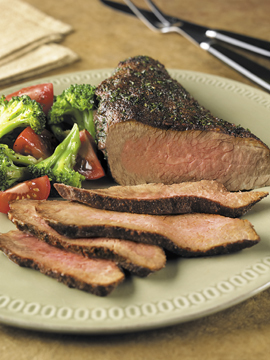 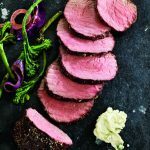 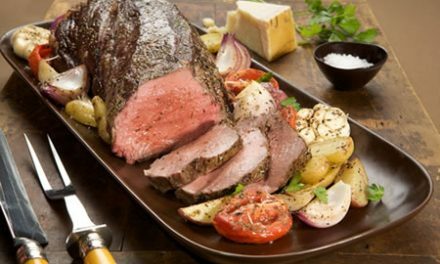 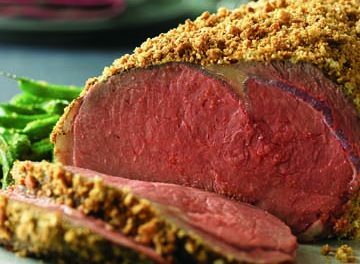 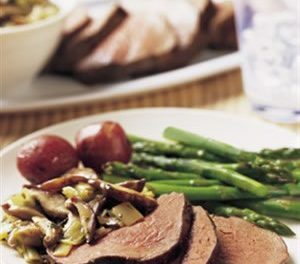 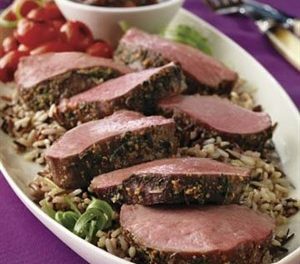 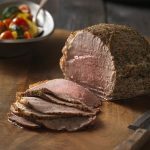 This collecton of diabetic-friendly beef recipes for Easter dinner include roasts, tenderloin, steak and more. 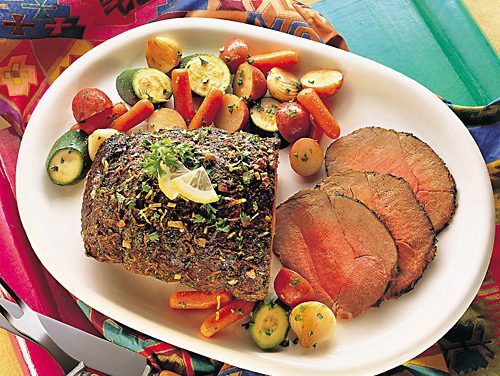 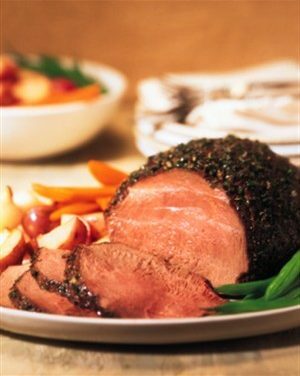 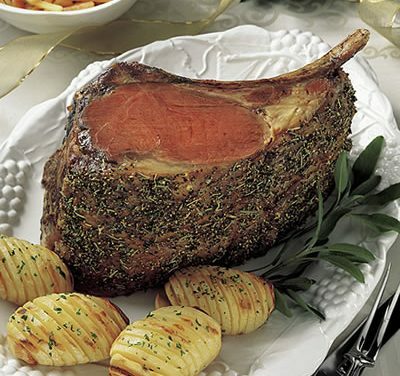 Recipe for Beef Rib Roast with Lemon Glazed Carrots and Rutabagas from our Main Dishes recipe section. 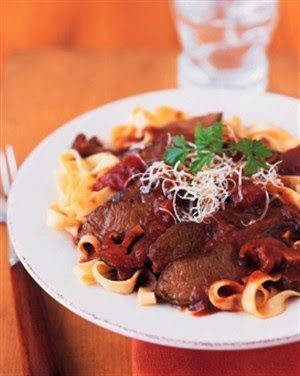 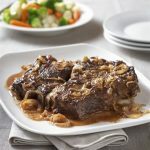 Recipe for Mediterranean Balsamic Braised Beef from our Main Course recipe section.